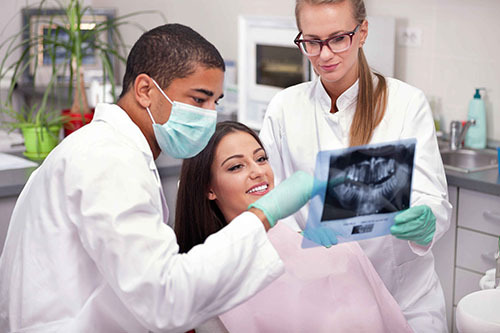 Are you looking for an emergency dentist in Salford or Manchester? Do you require a same day emergency appointment? Emergency dentist in Salford and Manchester. Same day emergency appointment. Whether you have toothache, dental pain, a broken tooth, a lost filling, crown(cap) or dental abscess then we can help you! Do you need an emergency extraction? Do you need a crown or bridge recementing, reaffixing or rebonding? If so then call us for a prompt and professional service on 0161 789 5917. We are able to provide a dental practice for the whole family and prevention is key to our care for you and your family. Complementing this approach, Catherine our dental hygienist provides excellent “gum care” for our patients. In addition to our routine dental service we offer more complex cosmetic dental treatment ranging from crown and bridgework, veneers or implant treatment. For more information, contact us and we’ll be happy to help you with your enquiry. Do you need home visit or domiciliary care? 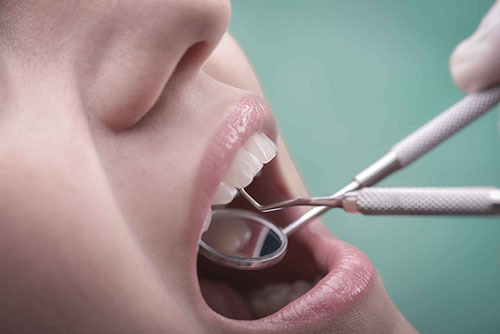 We can offer services for simple dental work or the provision of dentures in your home… Ring us on 0161 789 5917. Jeremy qualified at The London Hospital Dental School in 1982. 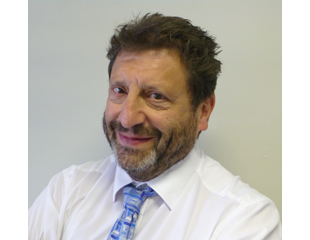 He was awarded the diploma in General Dental Practice by The Royal College of Surgeons in 1992. He has lectured extensively here and abroad and has written many professional dental articles and papers in numerous journals. In 2012 he was invited to become a fellow of the International Academy of Facial Aesthetics, at the Greater New York Dental Meeting. Along with his professional success, he has appeared on several TV and radio shows, including GMTV when he provided a live demonstration of a “needle free injection system” (Injex) if you wish to know more, please contact the practice.